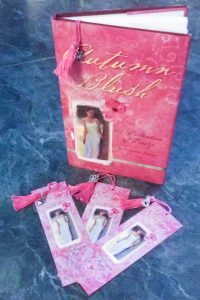 Autumn Blush Limited Edition is available now from Racket River Press (An imprint of Copper Dog Publishing LLC.) for only $25.95. 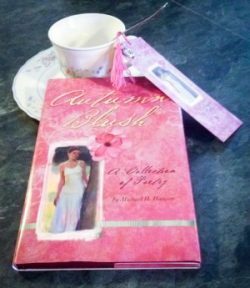 If you follow Michael’s poetry on Facebook, you will love this limited edition hardcover of Michael’s first book, Autumn Blush. This edition of Autumn Blush includes a foil stamped scarlet leatherette cover with a lush, romantic full color dust jacket. 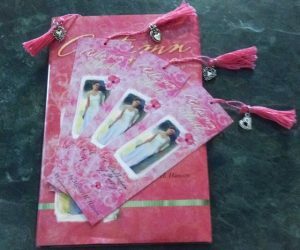 For this limited time offer, we are also including a newly minted bookmark decorated with a pink tassel and heart charm with your purchase. Out of the original print run of 200, we have 40 copies left. You won’t want to miss this offering! As a plus, we will also give you a copy of the ebook version of the second edition, to be published in Fall of 2016. The printed second edition won’t be a hardcover, but we may consider special gift editions of all of our books in the future if there is a demand for them.